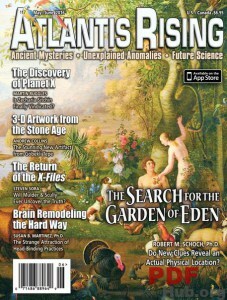 Atlantis Rising Magazine (ARM) is a digital publisher who takes full advantage of offering its article archives to paying subscribers. In 2016 ARM took its existing WordPress site and upgraded it with a clean and up to date mobile-friendly design. All of ARMs 60+ issues are easy to navigate (see image above), and are also indexed by Google so more readers can discover the publication through search engines. Click on an issue cover and all of that issues’ articles are displayed. The IssueM plugin is used to organize articles into issues and also allows for the publication to offer up a PDF version for download. ARM uses this PDF functionality to allow non-subscribers to download a free 13-page teaser PDF to sample the issue. ARM offers 6 free articles to any single reader. After reading any 6 articles, readers are prompted to pay to subscribe. The meter lets Google crawl and index all current and past issues, exponentially increasing the amount of search engine visitors to the site. Simple one-click subscriptions are offered using the Stripe Checkout payment platform at easy-to-swallow monthly payments ($4.99 – $6.99 currently). 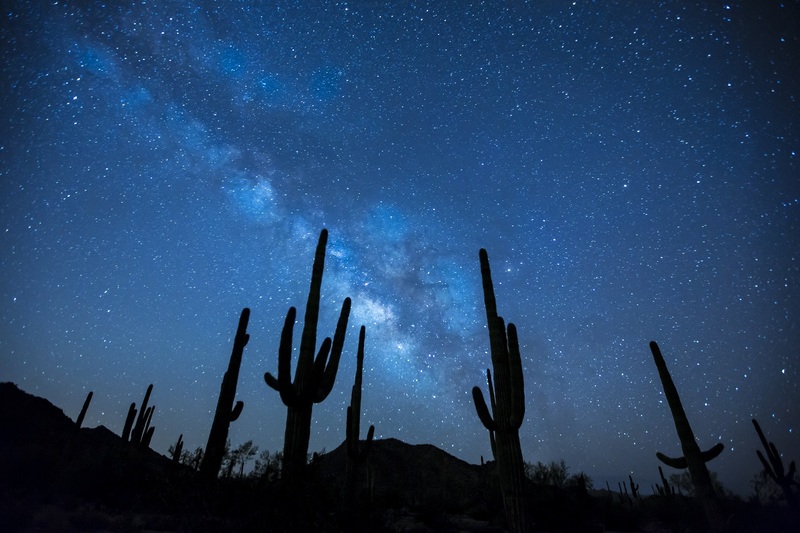 Atlantis Rising Magazine (ARM) is a scientifically oriented publication, which reports on the latest developments concerning ancient mysteries, alternative/future science and unexplained anomalies. This is simply not a mainstream magazine – it offers well-researched articles on alternative ideas regarding science, history and culture. It reaches an international market and offers a huge resource and archive on the subject. If you need more info about this publication or looking for help with your publication please feel free to get in touch.